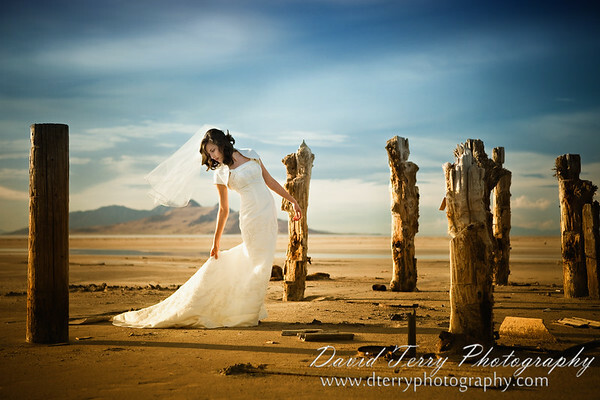 David Terry Photography: Gorgeous Rebekah! I had an awesome time working with Cole and Rebekah on their engagement pictures. 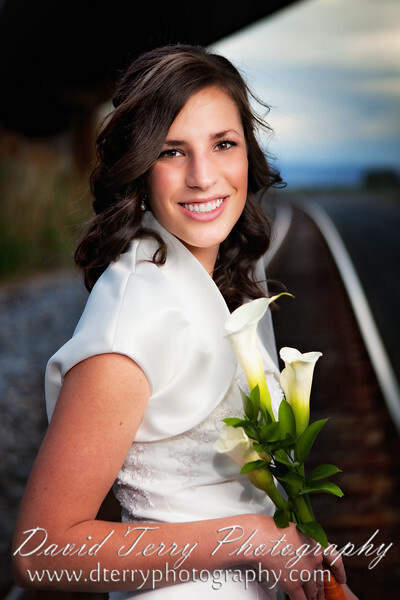 Knowing how well those turned out, I was seriously looking forward to doing Rebekah's bridals. I took these pictures a couple of weeks ago. I've been dying ever since then, waiting for the chance to share them here on my blog. It's hard to be patient when you're sitting on some gorgeous images like the ones below. I'm pleased to introduce you now to Rebekah. 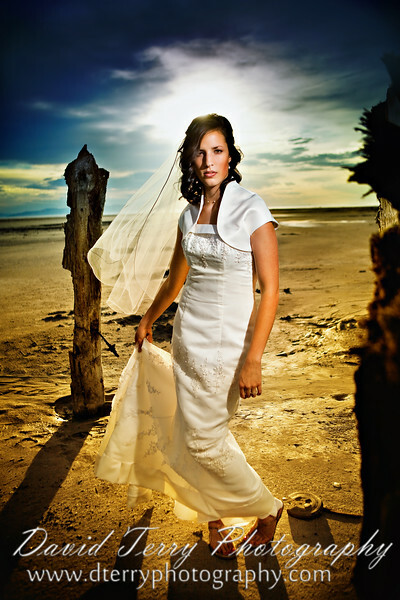 We did her bridals in a couple of different locations, all generally centered around the Great Salt Lake. She was a real trooper. I put her and her mom and little sister through a lot as we trekked through high weeds and dirt and salt to get these images. My thanks go out to all three of them for helping to make these images possible! Oh, wow, Dave. These are amazing! You basically are the coolest person I know right now. Very nice. Love the lighting. I especially like the first shot. BE-U-tiful! 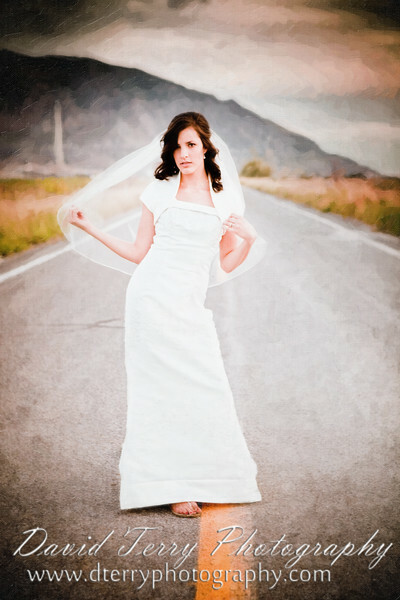 I can see why these are some of your favorite bridals ever... they're stunning! I LOVE THEM! Great variety and perfect processing! Gorgeous! This bride has got to be LOVING these! I LOVE these. 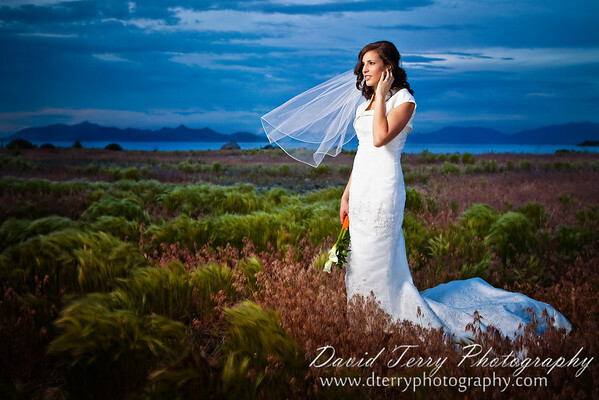 Great locations, great lighting, beautiful bride! Great job! Once more, your artwork just takes my breath away. 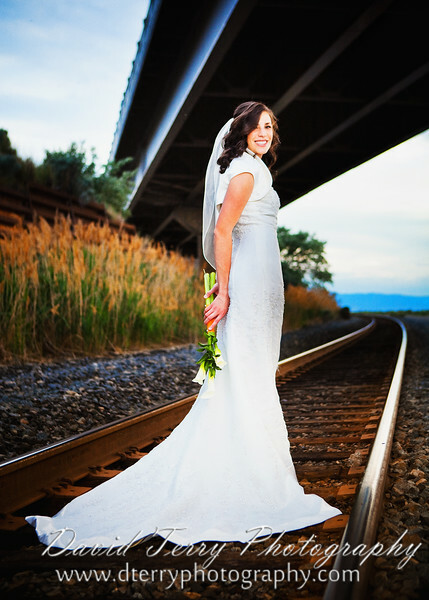 Of course, you had a willing and beautiful bride to help! WOW David! To say those are amazing bridals, is not doing them justice. It's safe to say you are an incredible inspiration! Dave your awesome!!! I love the bright rich colors!!! Beautiful colors david. Some of these take my breath away. What can I say, but the colors are wicked nice. Those first 2 shots I am absolutely DIEING over!!!!!!!!!!!!!! OMGOSH..gorgeous! Really lovely, David. The lighting you did is beautiful! I made the same comment on FaceBook, but that first picture is absolutely stunning! Never seen anything like it and the superb vivid colors filling the frame. Everything is right.